‘I Ought to Be In Pictures’ Opens March 24! 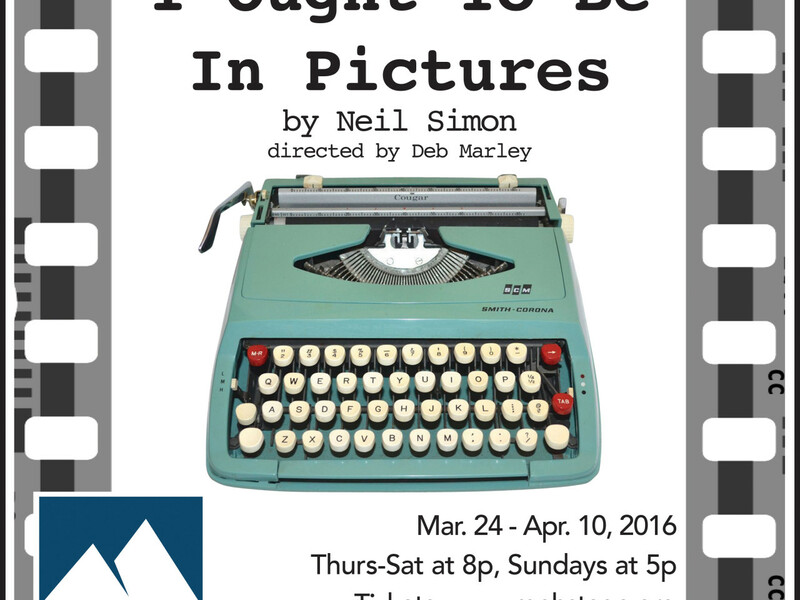 Modjeska Playhouse is proud to present the Neil Simon classic, I Ought to Be In Pictures! 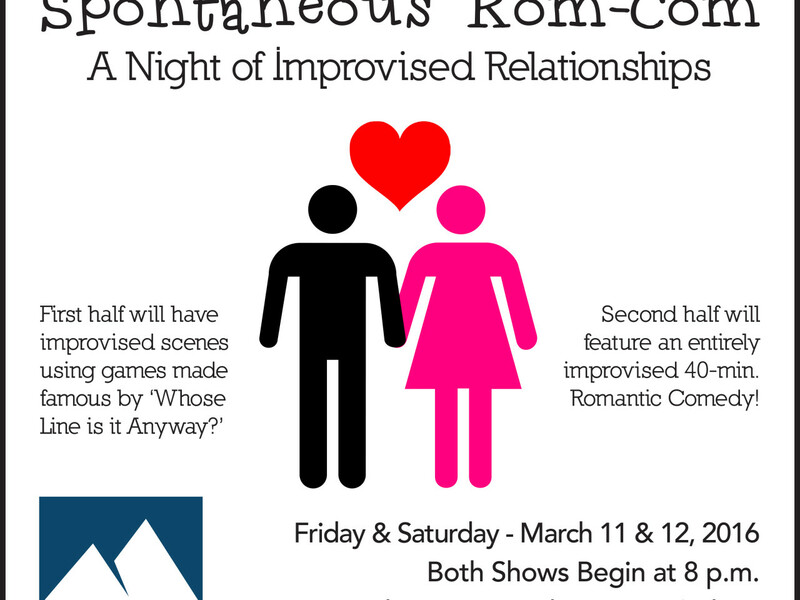 Improv Returns with Spontaneous Rom-Com March 11 & 12! ‘Improv Jam!’ Returns Feb. 19 & 20! Our monthly Improv Jam! returns Feb. 19 & 20! Modjeska Playhouse brings A.R. 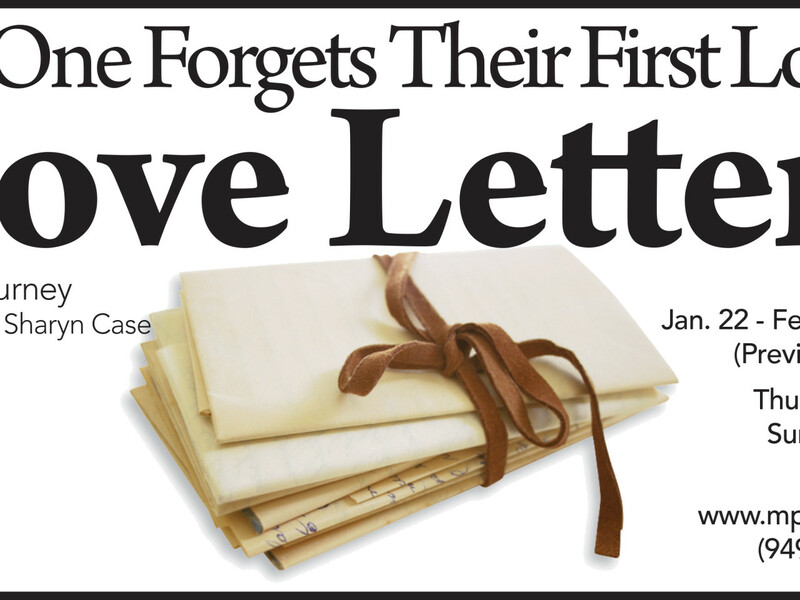 Gurney’s classic tale of long distance lovers to life just in time for Valentine’s Day!